Digital training and consulting firms, the training arm of Happy Marketer and Maxential, have combined their strengths to create FutureMarketer. FutureMarketer offers digital marketing learning programmes that help business leaders and marketing practitioners transform their business and become better marketers in a digital age. According to Forrester, only around 15% of business executives believe they have the confidence to execute their digital strategies. “We want to change that. That’s why we have come together to create FutureMarketer. We are very motivated to help these executives become future-ready,” he added. 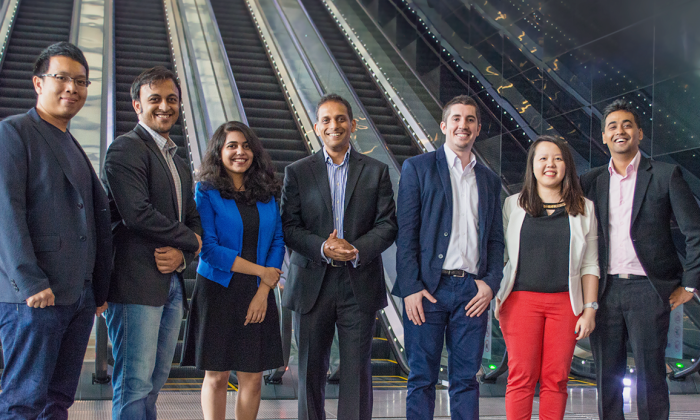 Over the last seven years, the team behind FutureMarketer has trained more than 15,000 executives across 35 countries in Asia, Europe and North America. These include CXOs, senior marketing leaders and digital marketing specialists from over 350 companies including Starbucks, Johnson & Johnson, MasterCard, Singtel, and Tigerair, among others. The team behind FutureMarketer also runs the Google Partner Academy, which has helped hundreds of marketers become certified in Google AdWords, YouTube Advertising, and Google Analytics.